This fuser is a discontinued part, no longer available. 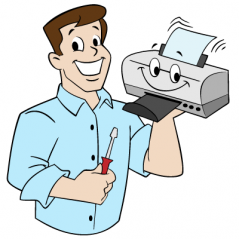 We recommend upgrading your printer, a good replacement model for this series is the HP LaserJet M401 series printer. Call us with any questions, 866-352-7108.